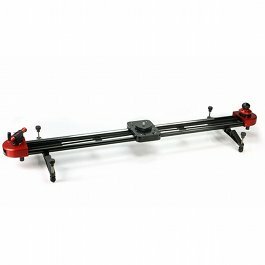 The Wally Dolly system is the most versatile yet affordable hire dolly available in Australia. 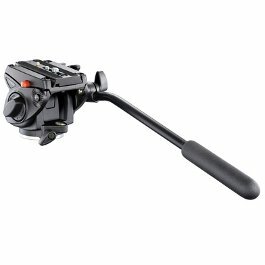 It allows the camera operator complete control over each movement, without any additional operators. 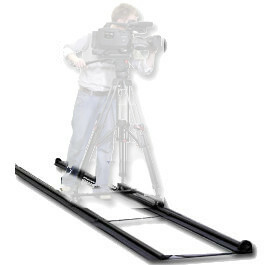 The Wally Dolly system is the most versatile yet affordable hire dolly available in Australia. It allows the camera operator complete control over each movement, without any additional operators. This system comes complete with a three meter track system, with each aluminium section seamlessly joined together with Acetal plugs. 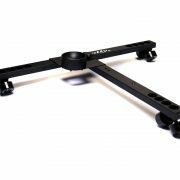 Compared to many similar systems, the Wally Dolly is not only lightweight and compact but also far more portable as a result. 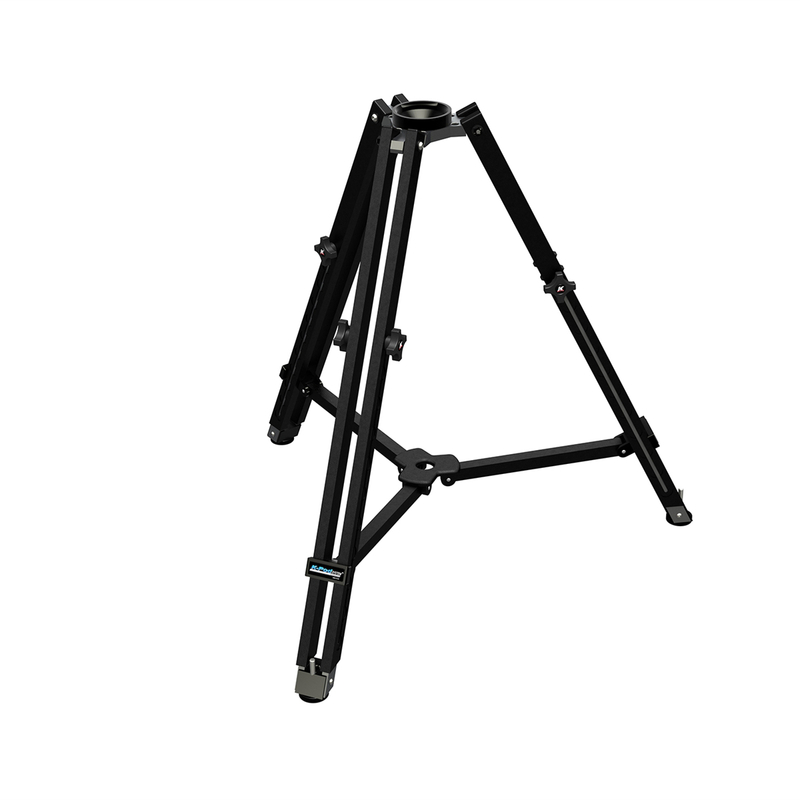 With the minimal setup time required, smaller productions renting will especially appreciate this. Why hire the Wally Dolly? Fast setup – approx 2 minutes. Portable it’s 24-29lbs and fits into a tripod tube to throw it on a plane. Gives your shoot a huge boost in production value without costing time. Simple to use, only a few parts to assemble. Expandable, add on or use as little track as you want. Cameramen around the world have been using it since 1996.